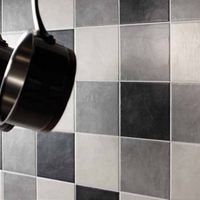 A contemporary stone-effect ceramic wall tile in a satin finish, with a subtle bumpy surface. British Ceramic Tiles. Turin wall tiles are a contemporary stone-effect ceramic wall tile with a satin finish and a subtle bumpy surface.